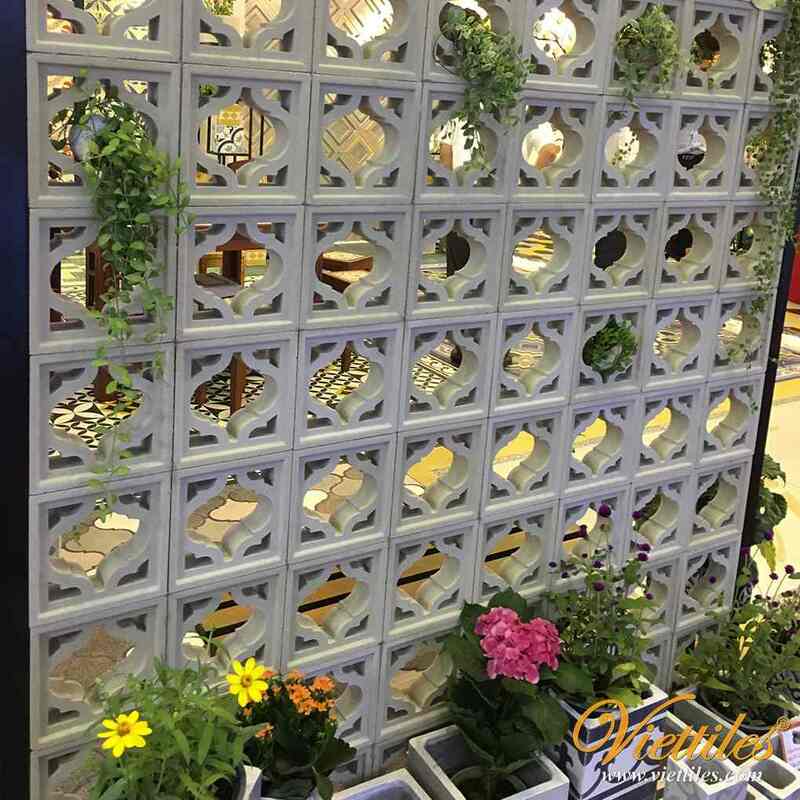 Since 2015 Viettiles has created a high quality art breeze cement block, bringing to the domestic market a new choice for living space. 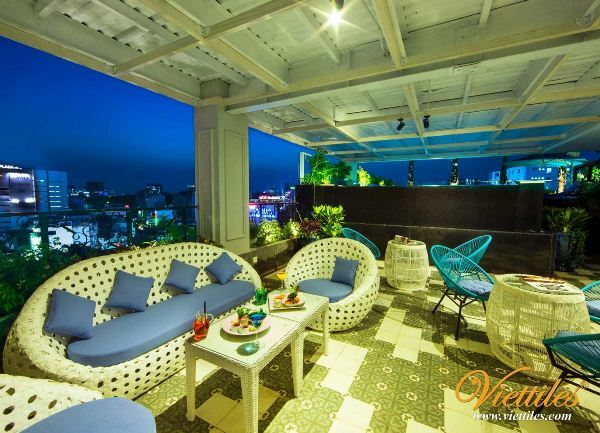 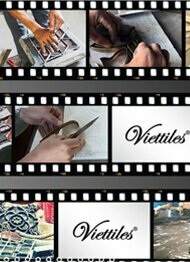 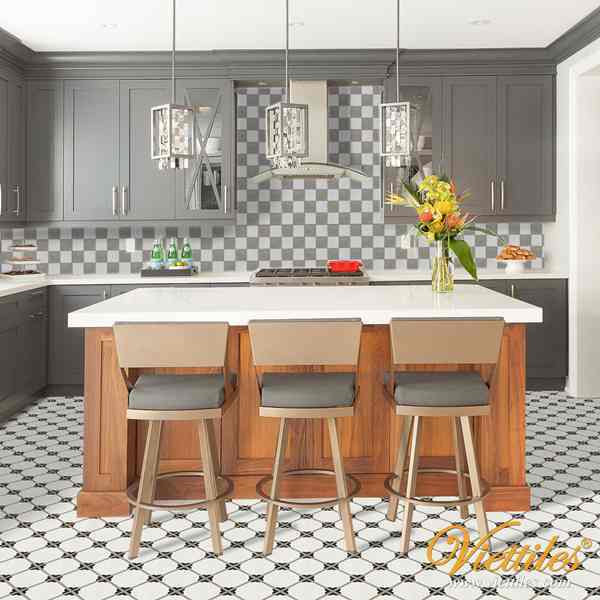 Up to now, Viettiles has been present in all provinces and cities in the country and has reached the world. 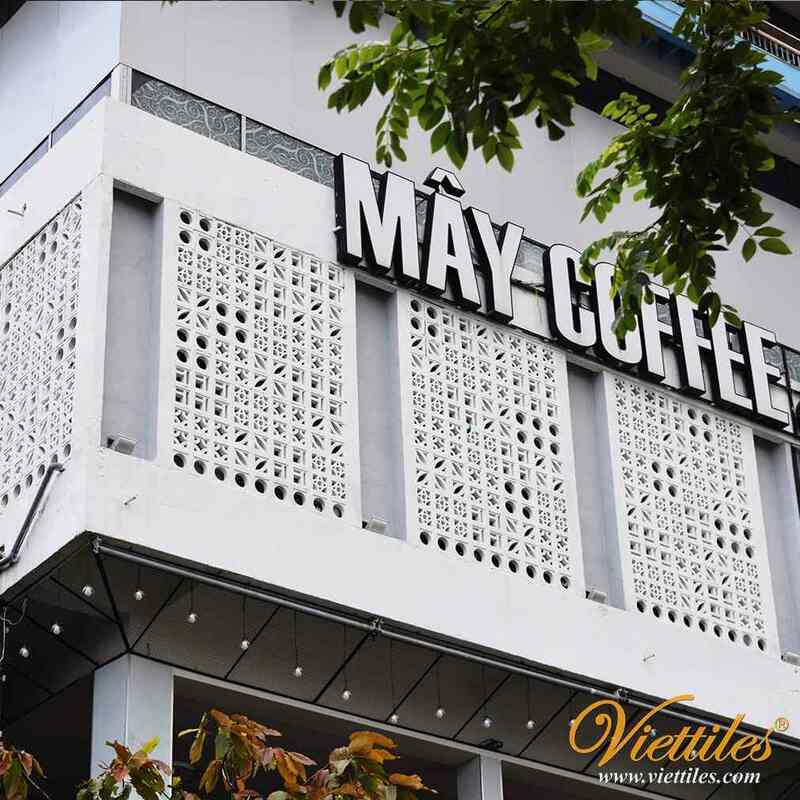 Great pride of Vietnamese brand due to the brave hands, diligence of each product. 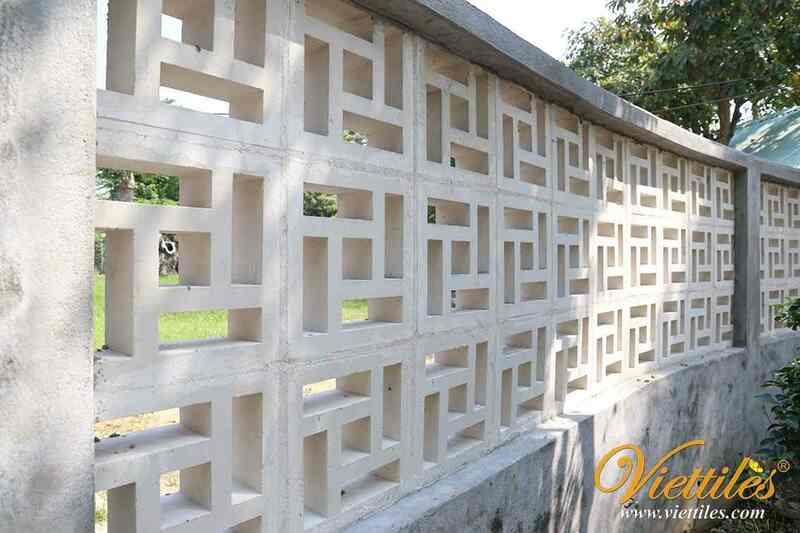 Viettiles introduces a building using 290x290x90 size breeze cement block used in Australia. 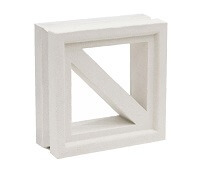 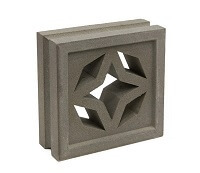 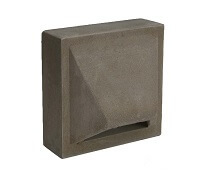 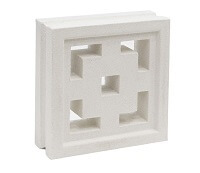 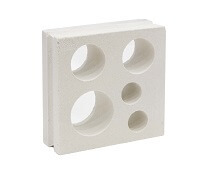 Please like and share if you also like this breeze cement block!